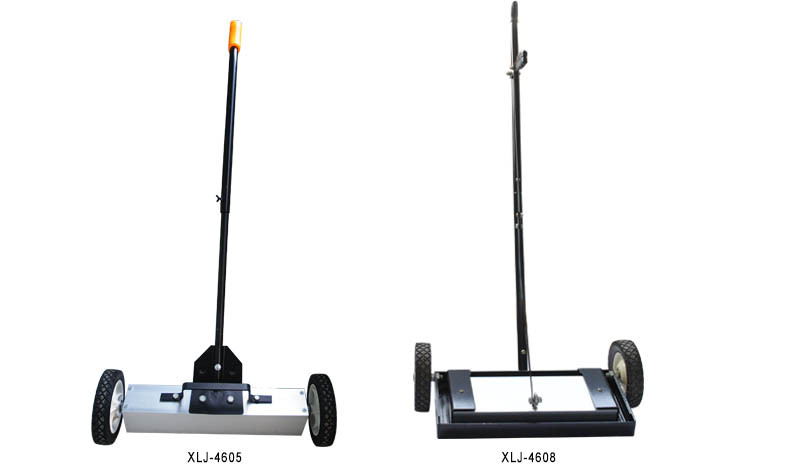 3J international has many different kinds of magnetic sweepers. 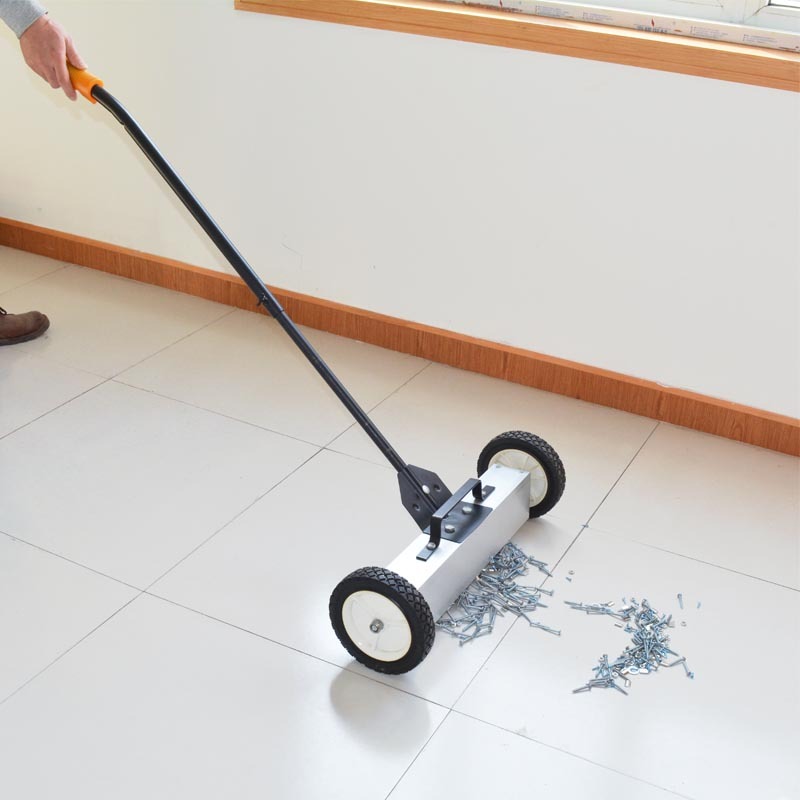 We have mini magnetic sweepers, magnetic sweeper with release, heavy duty magnetic sweepers, hang-type magnetic sweepers and so on. 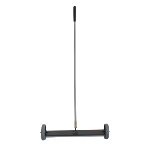 These magnetic sweepers are useful for clearing dangerous ferrous, scrap metal including iron chips, shavings, nails, nuts, screws, tacks and staples etc. 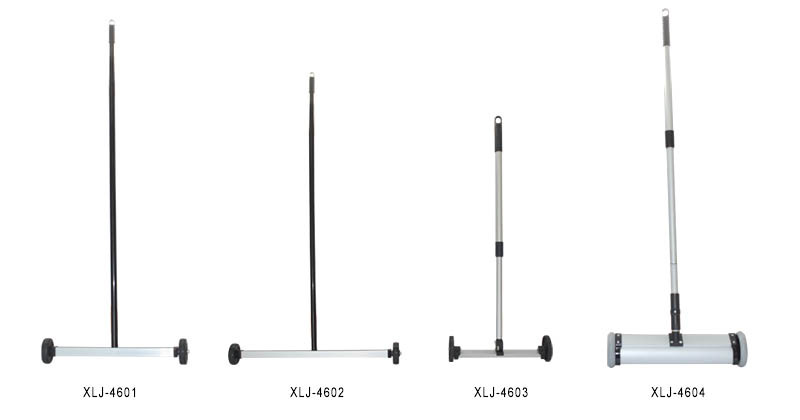 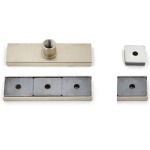 They can be used in home, work shop, garages and so on.